Construction of a new road from Imphal City to Tamenglong via Kangchup was officially inaugurated by Manipur Chief Minister Okram Ibobi Singh. 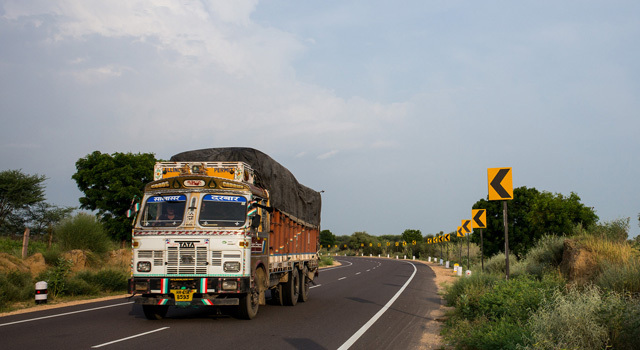 The 103-kilometer road improvement is part of a larger program to improve a key strategic thoroughfare on the Asian Highway, integrating South and Southeast Asia, bordering Bangladesh, Bhutan, Myanmar, and Nepal. It is funded by an Asian Development Bank loan, approved in March 2014.